Intimate and acoustically superb, Elisabeth Murdoch Hall features exquisite architectural design and world-class technical facilities. Drawing influence from the box shape of European concert halls, it is lined with plywood panels of Australian plantation Hoop Pine timber. Designed by architecture firm Ashton Raggatt McDougall (ARM), there is much more to this stunning concert hall than meets the eye. 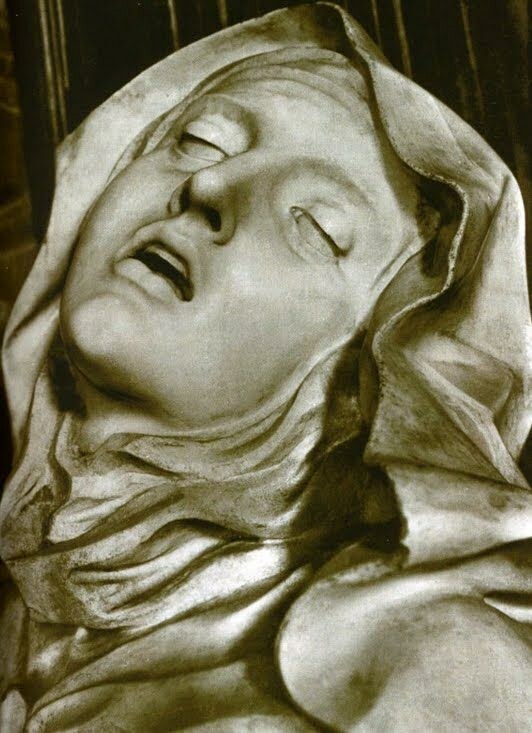 Ecstasy of Saint Teresa, Gian Lorenzo Bernini (1652). 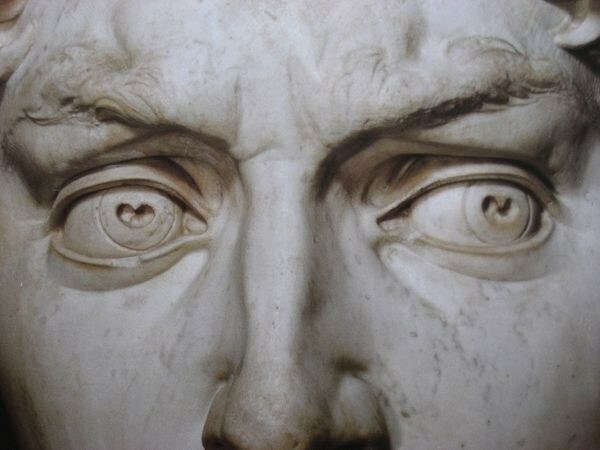 A famous Baroque Sculpture located in the Cornaro Chapel, Santa Maria della Vittoria, Rome. The Scream, Edvard Much (1893). 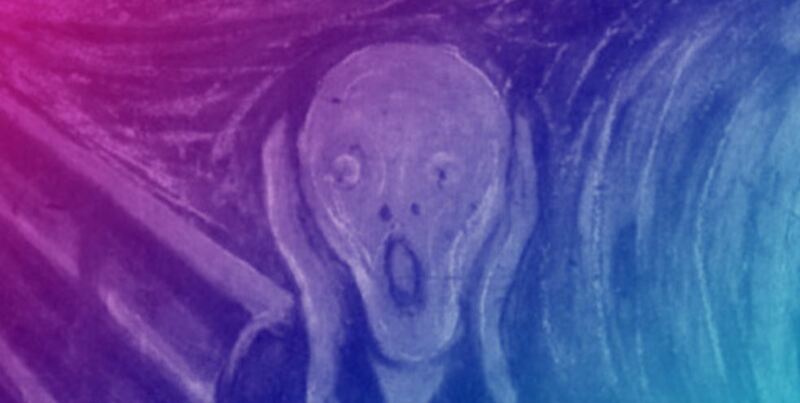 A portrait of existential angst, The Scream is one of the most famous paintings in art history. David, Michelangelo (1501 - 1504). A masterpiece of Renaissance sculpture representing the Biblical hero David, a favoured subject in the art of Florence. Locating these artworks requires a keen-eye, a lot of concentration and a little bit of imagination. But we are here to help you unveil these hidden figures with a few handy tips and hints. The Ecstasy of St Teresa is best viewed from Row L, mirrored on both the left hand and right hand sides of the Hall. David (his face only) can be seen when sitting in the center of Row D, with your eyes focused above the lighting bar. Look for two heart shapes, which resemble the subject's eyes. The Scream can be seen from the stalls towards the back of the Hall and is perhaps the easiest artwork to locate. Only three of the six artworks have been uncovered, with ARM choosing to keep the remaining three a close-guarded secret. Join in on this cultural treasure hunt and help us find the remaining three! Let us know if you think you have identified one, or if you are particularly skillful, all six.